The University Art Gallery serves as a showcase for the visual arts in the border region. The largest visual arts facility in South Central New Mexico, the gallery presents six to nine exhibitions annually. We feature contemporary and historical art of regional, national and international importance. 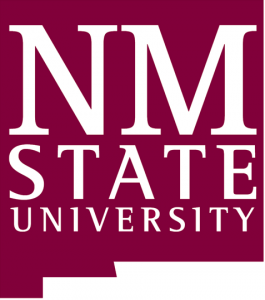 Our focus includes the work of NMSU Art Department faculty, graduates students, and undergraduates; we curate original exhibitions; and steward over 4,200 works in the university’s permanent collection. The latter includes the country’s largest collection of Mexican retablos (devotional paintings on tin) as well as photographs, paintings, prints and graphics, book art, and small scale sculpture and metals. The Gallery provides curatorial and exhibition management experiences for graduate and undergraduate students.